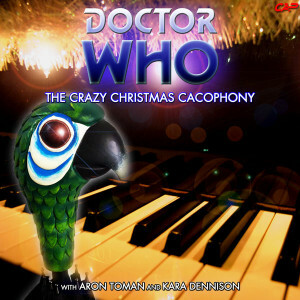 When he Computer is in the mood for some carolling, the Doctor decides to indulge her, against his better judgement. Sure, she’s a bit excitable, and sure her singing isn’t that awful, but it is Christmas and ’tis the season, as they say. Episode 1 (6.7 MB) 22 December 2012 4 min 42 sec.